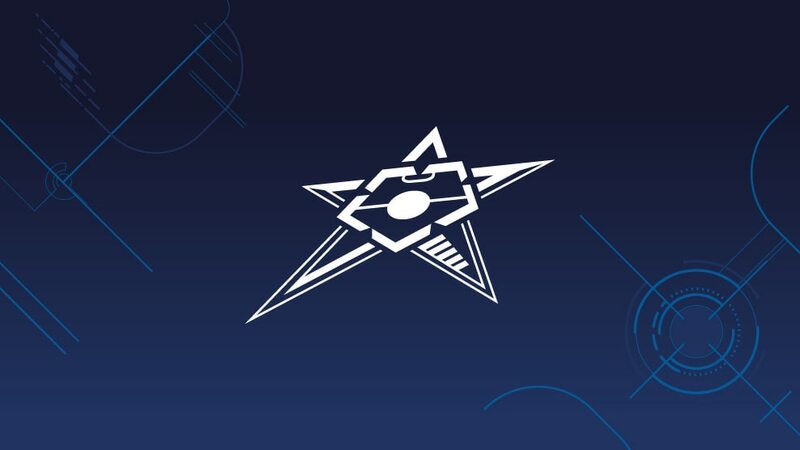 Kairat Almaty and Interviú Madrid took the last two places in April's UEFA Futsal Cup final four alongside holders MFK Viz-Sinara Ekaterinburg and Russian rivals MFK Dinamo Moskva after the Elite round concluded. Kairat Almaty and Interviú Madrid took the last two places in April's UEFA Futsal Cup final four alongside holders MFK Viz-Sinara Ekaterinburg and their Russian rivals MFK Dinamo Moskva after the Elite round concluded in exciting style this weekend. Kairat, fourth last year, ensured that three of last season's finalists would be present again – along with winners Ekaterinburg and bronze-medallists Dinamo, both of who qualified last week – after a 4-4 draw with Action 21 Charleroi gave them first place in Group B ahead of the 2005 champions on goal diifference. However, mini-tournament hosts Charleroi, who played in the first final four event in 2007, led 2-0 at the break through Betinho and Zico. Two minutes into the second half Cacau and Pica Pau combined to set up Carlos Montovanelli to pull one back and Deninto soon equalised. On the half-hour Lúcio Rosa gave Charleroi the lead they required but five minutes later Dentinho made it 3-3. Rafael then edged Kairat ahead and although Lúcio set up a grandstand finish, two late saves from Gustavo denied Charleroi victory. Czech champions FK Era-Pack Chrudim took third place by beating Slovenia's KMN Gorica 8-2. On Sunday in Lisbon, Group D hosts SL Benfica were the ones that needed a draw to pip two-time winners Interviú. Jordi Torras struck for the Spanish champions on two minutes but Ricardinho drew Benfica level midway through the first half. Benfica were hoping to take revenge on their opponents for defeats in the 2004 final and 2006 second qualifying round, however they were thwarted with four minutes to go when Schumacher edged Interviú in front and secured a 2-1 win. Interviú can now look forward to the semi-final draw with the hope of becoming the first team to lift the trophy three times having lost the 2007 final to a Dinamo goal in the dying seconds. KMF Ekonomac Kragujevac of Serbia finished third in the group on goal difference following a 4-4 draw with Hapoel Ironi Rishon Lezion.